Join us at Alt Screen: Of Animalia for the screening of An Omnivorous Family’s Dilemma and a talk by Associate Professor Harvey Neo, Faculty of Arts and Social Sciences, National University of Singapore. In 2011, there was a nationwide slaughter of livestock in South Korea to put a stop to the foot-and-mouth disease. Filmmaker Yun realises that she has never seen a pig before, and begins a journey in observing the animal. 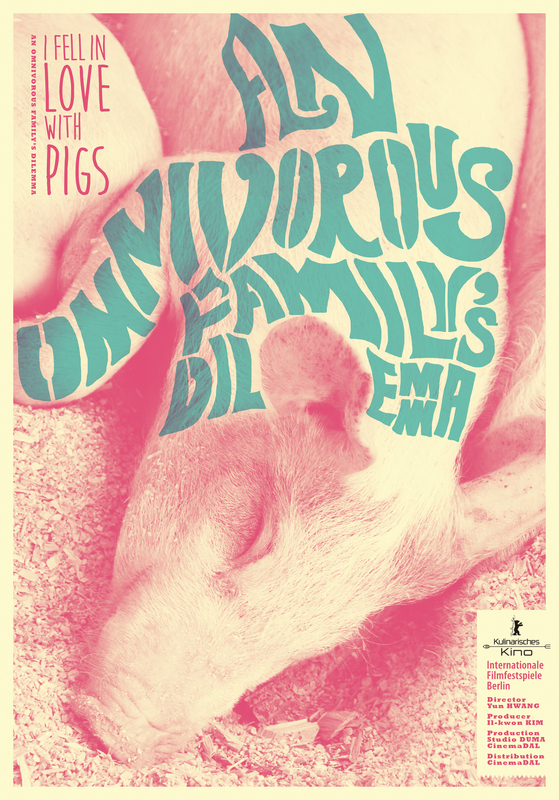 As her bond with a group of farm pigs grows, she develops an awareness about the cruel realities and economics of the meat industry that prevail even at the personal level. Dr Harvey Neo is an associate professor of geography at the National University of Singapore (NUS), where he teaches courses on development, environmental politics and nature/society issues. Broadly trained as a socioeconomic geographer, Neo’s research interests include the political economy of the livestock industry, meat consumption, animal geographies and urban green development. Dr Neo has won multiple teaching awards at NUS and is also one of the editors of the leading geography journal, Geoforum. He recently edited a book, The Political Ecologies of Meat (Earthscan, 2015), and his forthcoming authored book, The Geographies of Meat, will be published by Taylor and Francis in early 2017.